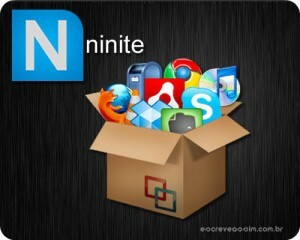 Ninite is a great website to download and update all of your computer applications at one time. Whether you need Google Chrome, Evernote, iTunes, or Dropbox, you can select multiple programs and download them all at one time from the same place. Click here to visit the Ninite website. This is the perfect way to break down this iniatmorfon. I donâ€™t even know how I ended up here, but I thought thispost was great. I do not know who you are but definitely you are going to a famous blogger if you aren’t already Cheers! My faith in Christ is what gets me through my days. I stand in the hall every morning and greet my students as they arrive. I say a quick prayer for them as I give them a hug. Those darlings who require a little more "attention" get extra prayers. Also when dealing with parents I always think about how Jesus would act and try to follow that example. Salut Iulian,Am vrut sa fac un test , sa imi trimit mie un sms si nu a mers , mai tarziu , prank-ul pe prieteni a mers de minune , deci a avut ceva cu mine. Intr-un final a mers perfect . Iti multumesc pentru post, foarte folositor !!! !